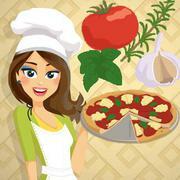 Help Emma from the cooking game series Cooking with Emma to prepare the vegan pizza. Read the recipe at the end and use it to make pizza at home for your friends and family. 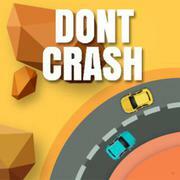 Do not crash! 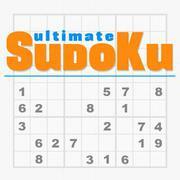 This is the only rule of this addictive and fun skill game. Tap anywhere to change lanes and beat as many rounds as possible. 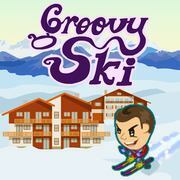 Ski down the course in high speed in our new game Groovy Ski! Help the brave skier through a difficult track and avoid obstacles such as trees and snow monsters to unlock cool accessories. 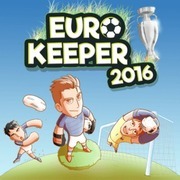 Can you beat the highest score?